Indoor Positioning, if scaleable, will make it possible for Google, Microsoft, or Apple to connect the online and offline world. Wait a moment, with SLAM Crowd Learning it is. For all, the pain points are Indoor Navigation, Positioning and Proximity Marketing. The indoor market has been a high priority as we spend so much time inside. The problems posed by indoor environments, is being out of reach of GPS or outside of phone network coverage or not being connected to a WiFi network. 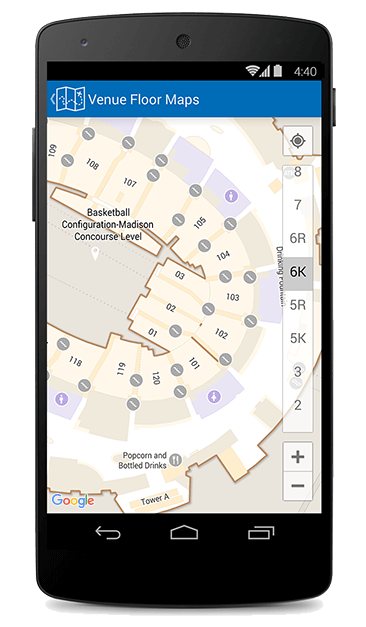 All you have to think is Google Maps for indoors regarding Indoor Navigation, offering the same sort of convenience. That is a user advantage on a pure usability level. For stores, venues, etc this would be the possibility to see how Google AdWords affect in-store purchases. Optimizing campaigns for customers in the ZOMT but at the physical Point of Sale and not online. It would allow for a deeper understanding of the entire shopping process, browsing, bargain hunters etc. 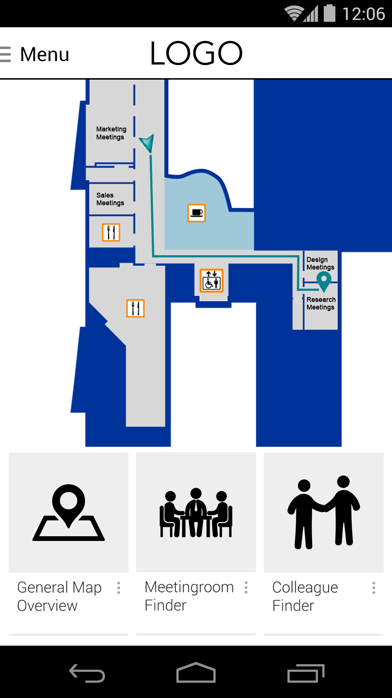 Indoor Positioning, whether implemented with Navigation or Proximity would be able to turn physical stores into a website, each department/section a different page. Where are the customers converted, where do they leave the funnel, where would more information help a conversion; all of these things can be done with Indoor Positioning. 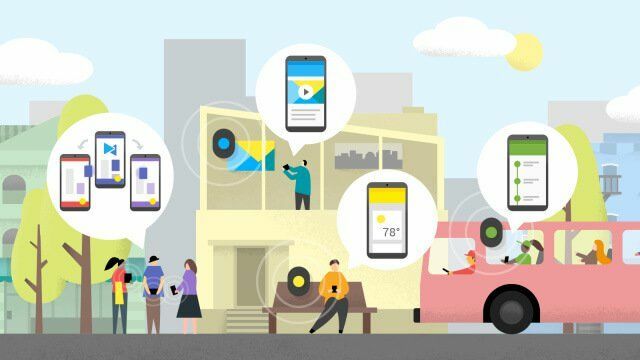 Proximity marketing is not a new concept to Google as they released a Beacon protocol called Eddystone in July 2015 as a response to Apple’s 2013 release of the iBeacon protocol. Eddystone works with the Chrome browser, which is pre-installed on all Android phones, to deliver the messages. To run navigation cross-platform, using solely Eddystone is still problematic and when solved, the mapping efforts are still going to be manual, leading to a hard to scale solution, at least in most cases. This is the future of the physical web. Turning the world into a website will be the next phase and Google are poised to take full advantage of this. Through the use of accurate Indoor Mapping and the Eddystone protocol, it would be possible, as previously stated, to connect the online and offline worlds like never before. The ability to leverage Google maps indoors with added pinpoint navigation would be a big advantage. Nest, with their thermostats, smoke alarms, and cameras would be a good use case. Chromecast, Google DayDream, Home, and OnHub are just a few of the products that would be possible to leverage for a mesh network to help deliver a real life website experience. Microsoft have been gaining ground at a fantastic pace in both Social Media, mainly in the corporate environment and also Cloud services with Azure. SharePoint, Yammer and the recently purchased LinkedIn give Microsoft an advantage to the other big 3 and, something that Workplace by Facebook see and are trying to also enter into. What makes these three platforms interesting for Indoor Navigation is they are company wide solutions. SharePoint and Yammer are integrated in intranet systems, making corporate navigation and proximity easier to install. LinkedIn is the more outwardly facing platform, where the majority of visitors to an office would then be able to use their accounts for guests to have access to the navigation benefits. Why is Corporate Navigation a big deal? Many big campus offices are difficult to navigate and a lot of lost time is accrued over a working year. People are getting lost on their way to meetings, not using the facilities in the best way. These two major problems are just a small window into what Indoor Positioning would solve, have a look at our Corporate Navigation solution page, where you can download our onepager. A use case is Hot Desking as a team and making sure you are close enough to work more efficiently together. Another use case would be to make sure that your employees, under big stress to finish on a tight deadline, move around and get the blood flowing. Offer them a free smoothie in the canteen, let them know when the snack trolley is near, or a taxi ride home if it is a late night. Helping your employees stay healthy, fit and safe is becoming a top priority of companies. 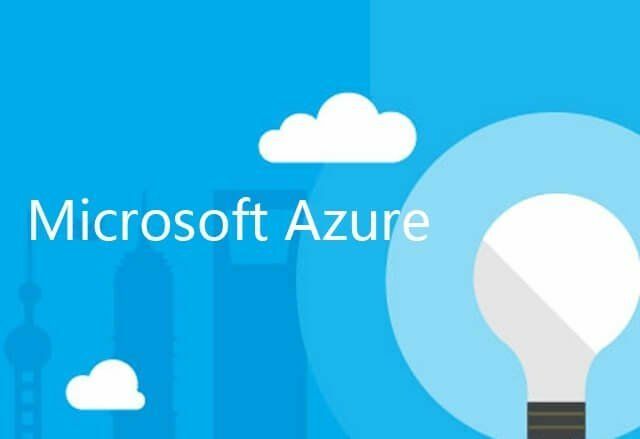 Azure is the cloud solution that is putting Microsoft at the forefront of IoT. This gives them the opportunity, through the Azure Cloud, to automate many previously manual functions and save a lot of potential money and potentially prevent environmental disasters. The examples on the Azure website are all based outdoors, however with adding Indoor Positioning it would be possible to also automate indoor tasks as well. Indoor Positioning was on the market before the 2013 announcement of the iBeacon protocol but this was the catalyst that brought it into the forefront and created an industry movement. IoT, Proximity Marketing and Indoor Positioning became the hot topic on Marketing forums, LinkedIn groups and every startup gathering around the world. How can I connect my dog to the fridge so I can keep watching Game of Thrones in peace and he can get his food; this was the problem du jour. In 2013 Apple purchased WiFiSLAM to help them map the indoor world. Then for a short period of time an indoor GPS product was in the App Store. This is obviously an area where Apple want to make big strides in and their best bet is likely to be the same as before to find someone with the required solution and integrate them into their standard OS after purchasing them. This would help them maintain first mover status and keep the iBeacon protocol as the unassailable product on the market. 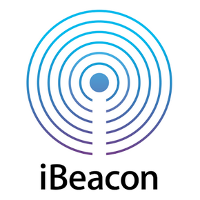 Here lies a very big advantage for Apple, the iBeacon protocol is cross-platform compatible for all purposes, something that the Eddystone protocol has not yet been able to replicate. This means that with the right solution provider they can provide Indoor Positioning and both iOS and Android, effectively doing what Google Maps did to them with iOS6. The advantage of having the indoor world mapped would be, as previously stated, a complete overview of a customer journey. “Let’s first paint a picture of the processes that Google has, to make sure that its data is accurate. Firstly, Google bought Skybox, a high-resolution satellite imagery company for $500 million to improve the accuracy of its maps. That’s not all though – Google employs what has been described as a small army of human operators to manually check the maps and correct any errors. They also respond to thousands of problems that are reported daily by users, fixing them as needed. The likely next phase in the development for all three of these giants, is the acquisition of a leading technology, one that is scalable and helps gain that competitive advantage against the others that they crave. The amount of times the Don Dodge quote has been linked to or added by us to a blog, presentation, conversation, email etc is getting ridiculous but with the majority of our lives spent indoors it just makes sense.